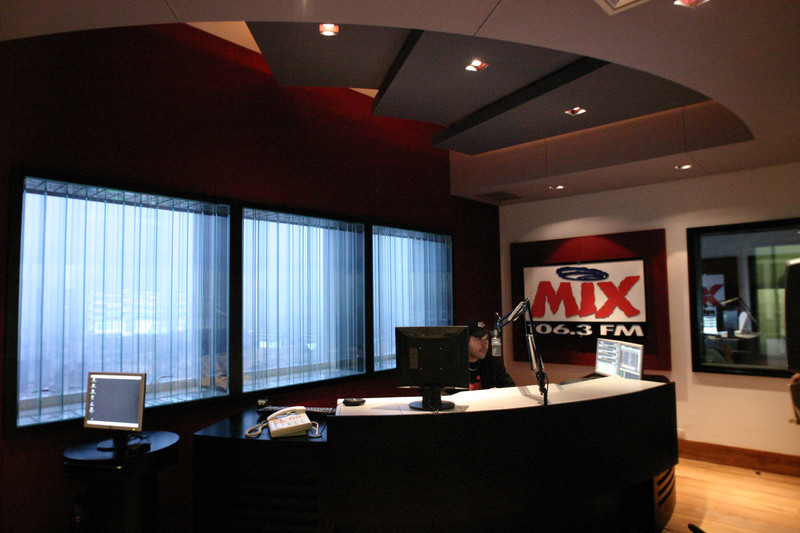 The MIX FM radio station attracts one of the largest listening audiences in São Paulo and throughout Brazil. 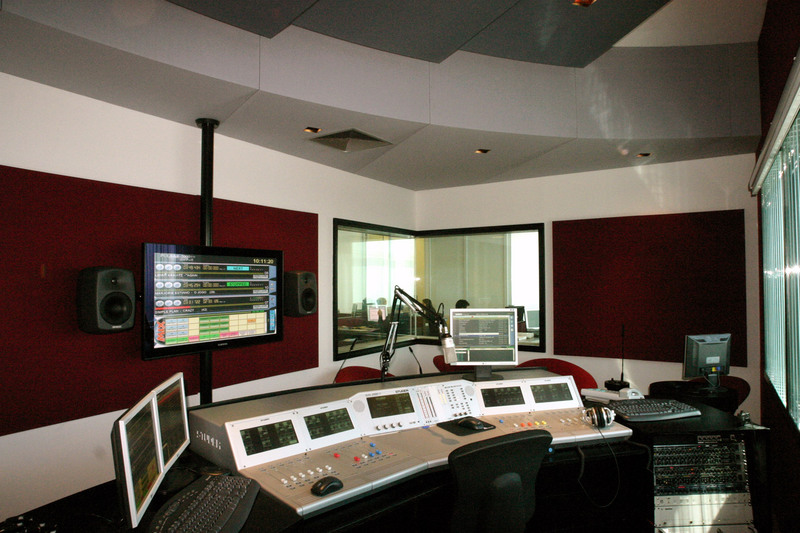 The 10-year-old station is considered to be one of the strongest broadcast draws for the critical young 15 through 29 years old listener in South America. 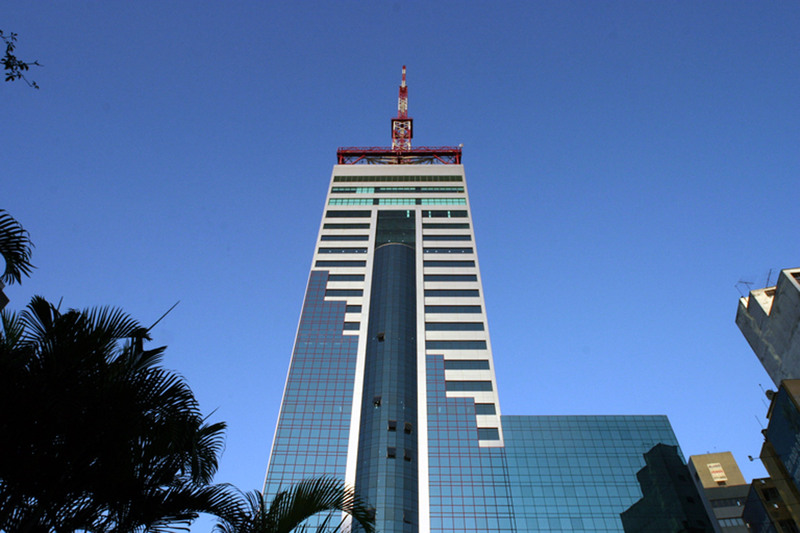 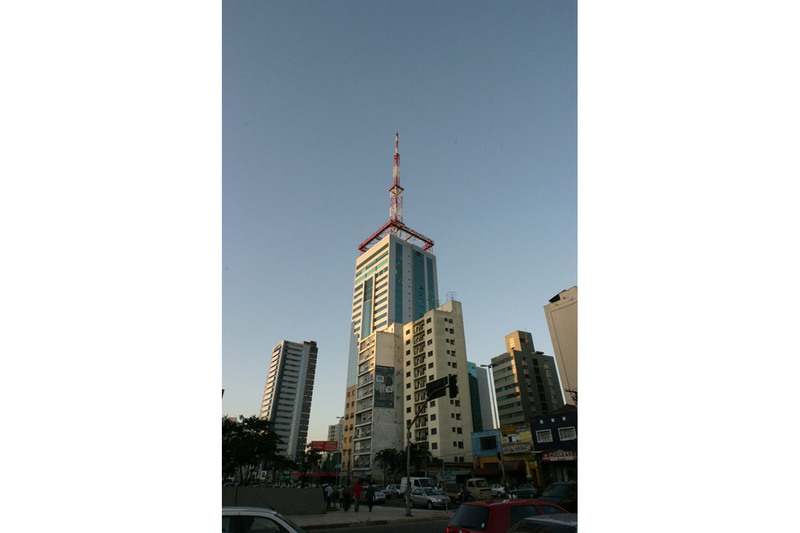 Recently, the station moved its facilities to the 22nd floor of a new state of the art building, located in one of São Paulo’s trendiest areas. 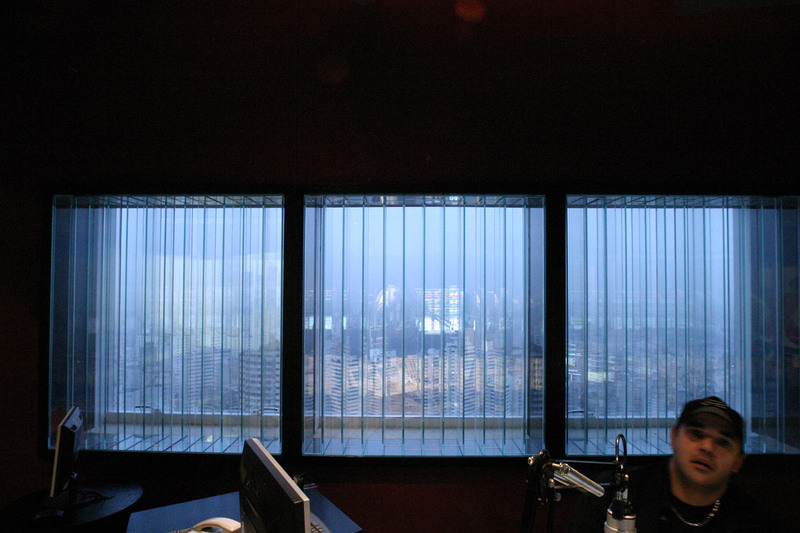 The entire city is visible from the 360º windows. 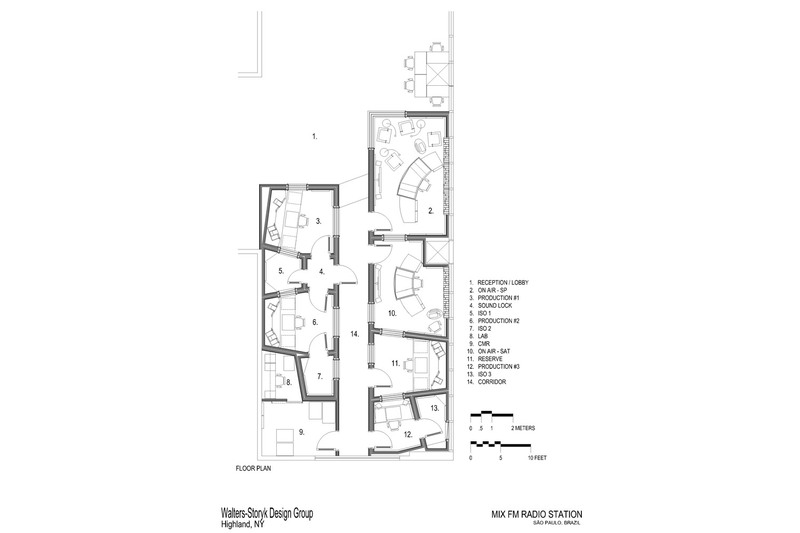 WSDG designed a 10,000 sq. 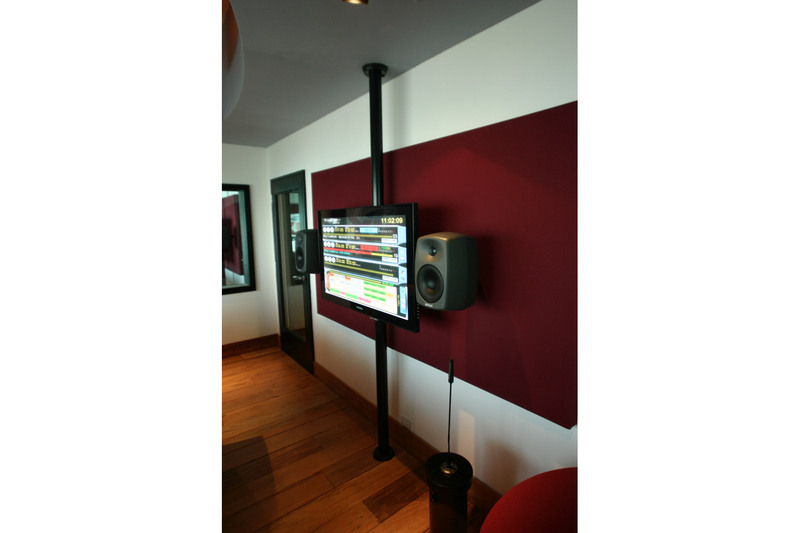 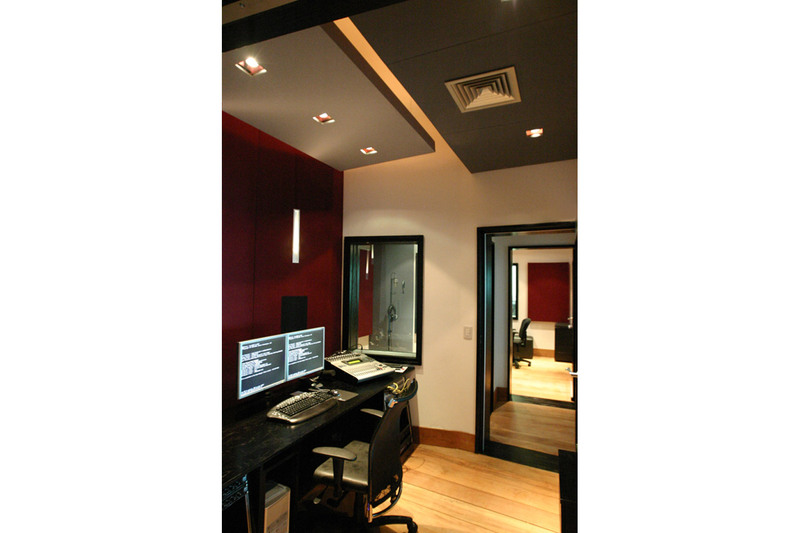 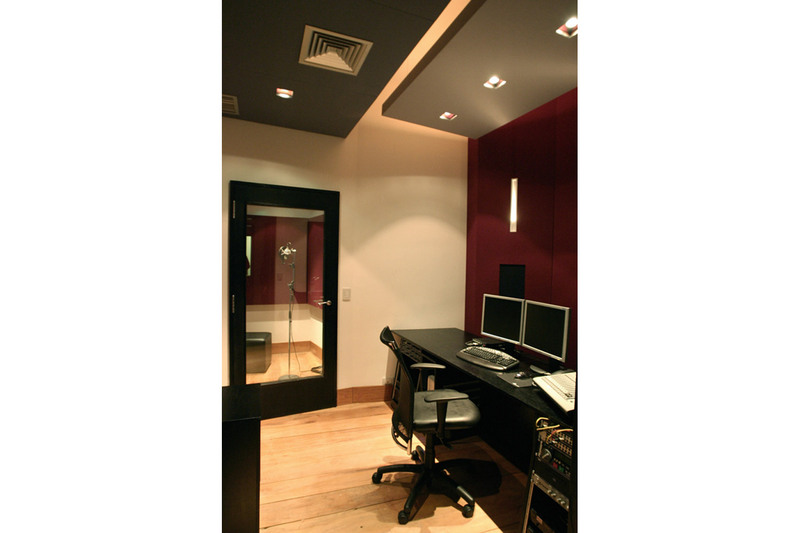 ft. six studio-complex to meet world-class acoustical standards. 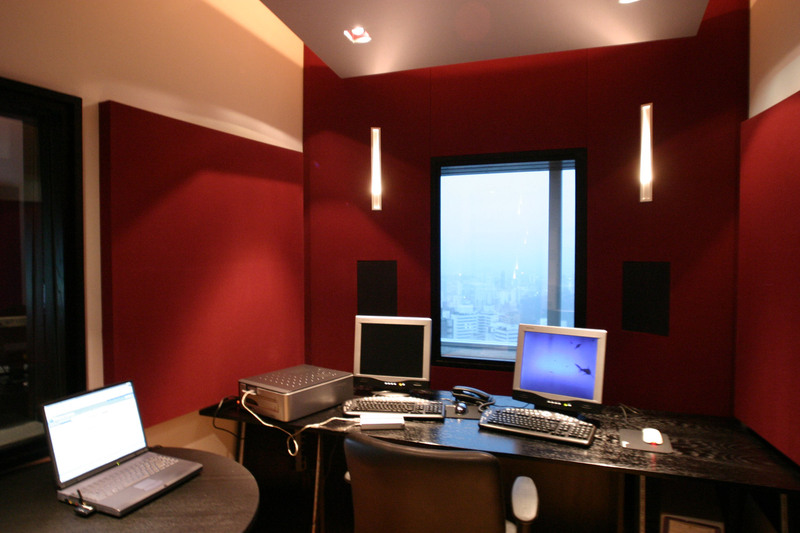 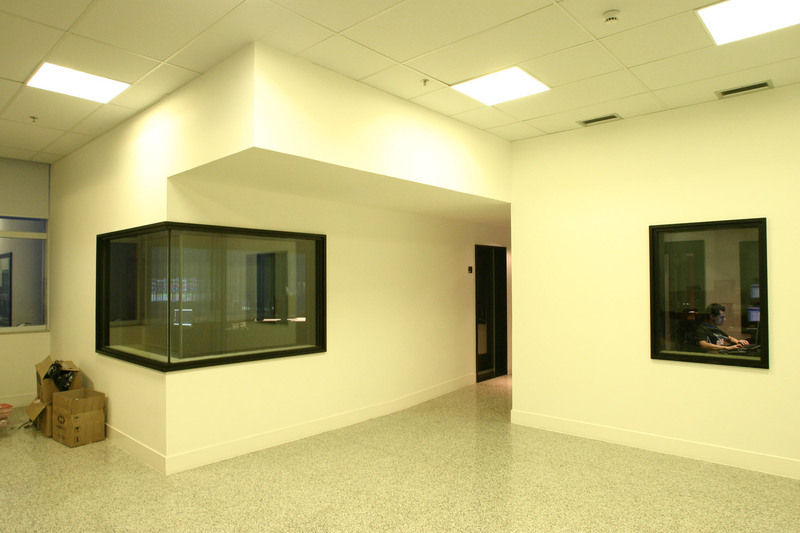 The new studios acoustical systems are unique in Brazil. 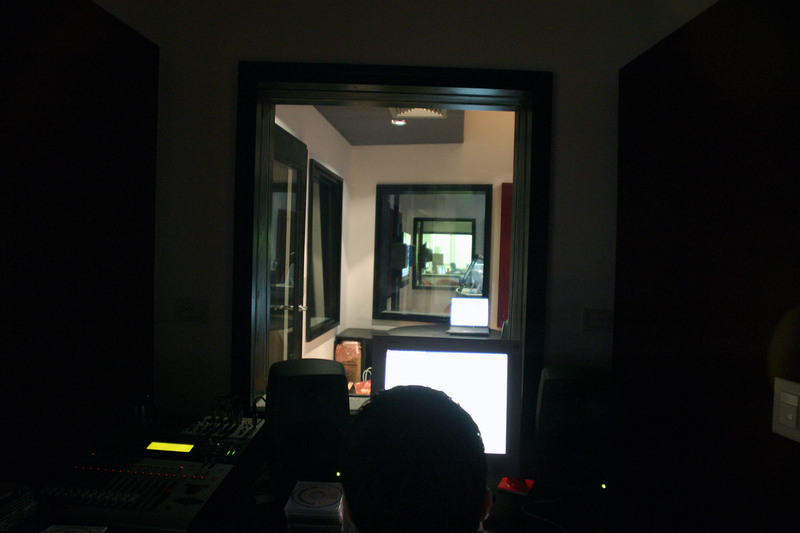 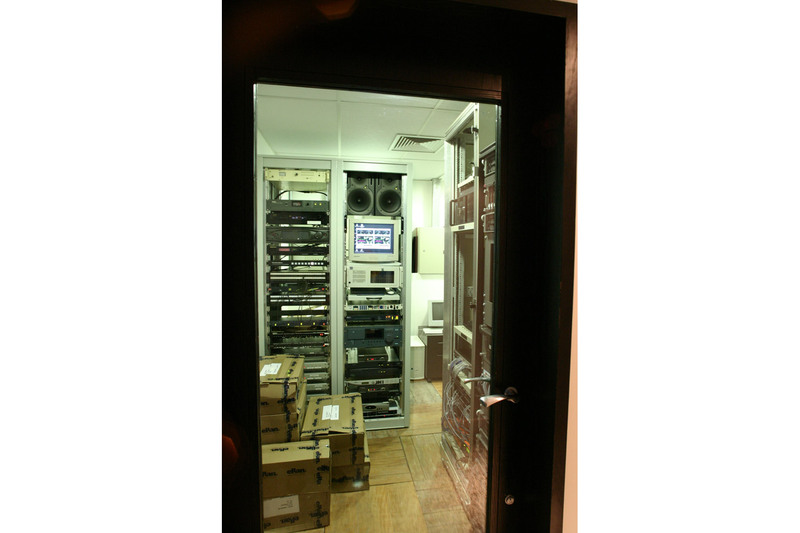 In addition to taking full advantage of the incredible views one of the world’s largest and most beautiful cities, all the studios feature large windows that permit views into neighboring studios throughout the facility. 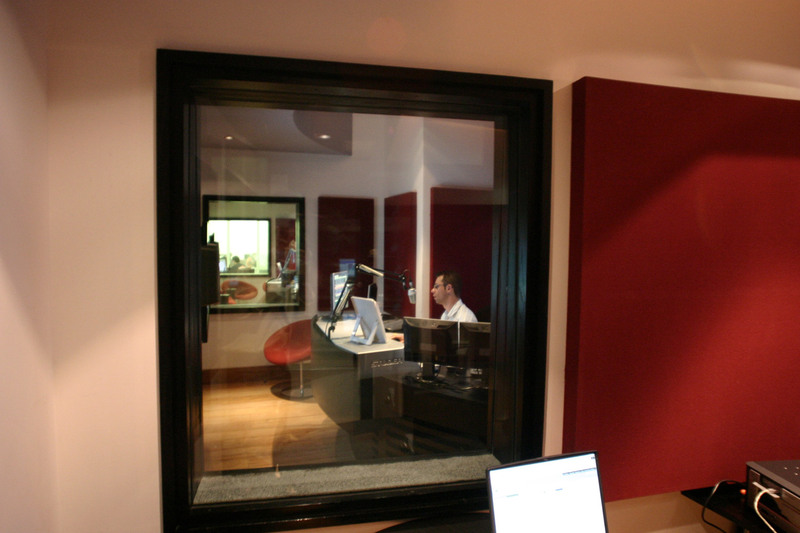 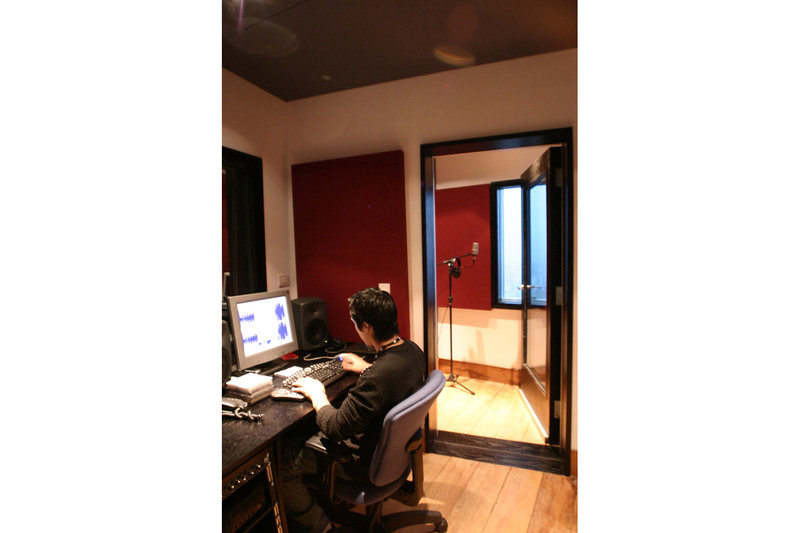 To achieve that goal without compromising the internal acoustics of each room, the windows were carefully angled and large glass diffusers were installed to permit exterior views while prohibiting exterior sound from leaking into the studio.